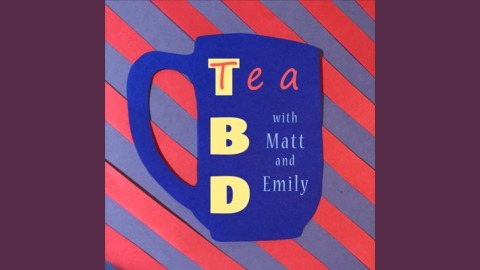 The podcast about tea and friendship! 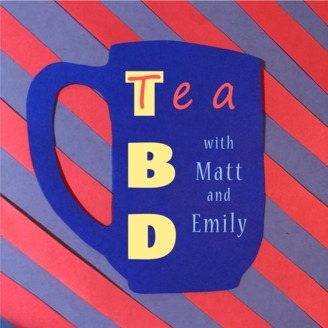 On this week’s episode, Matt & Emily discuss cider and everyday safety measures. There is no guest this week so they just talk to each other! Emily loves cider and Matt loves people being safe. They drink DAVIDsTEA English Toffee, a tea described as decedent. Is it their cup of tea? Listen to find out!